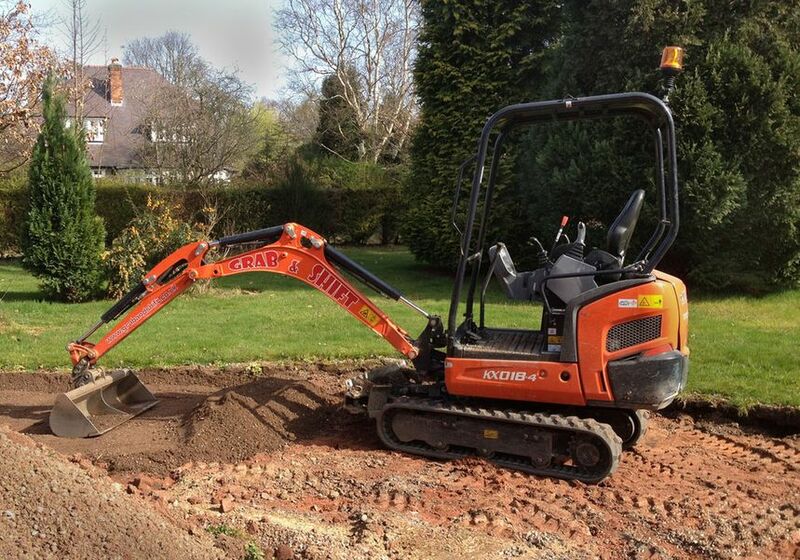 Fiddlestiks Mini Excavator and Loader Hire services on the South Coast will dig your pit and trenches or foundations using our plant machinery. Fiddlestiks will be able to help you with all your plot clearing, scraping and digging requirements from Port Edward all the way up the South Coast of KZN, including Margate, Southbroom and other towns along the way. The Backhoe Loader is a very versatile machine for earthmoving work offering flexibility along with easy adaptation to work with a variety of tools and options. The backhoe, or its back end, features a backhoe or bucket on a hydraulic arm which can easily excavate, break up, and lift debris, whilst the front-end is used to move, spread, and load debris. Earth works and removal services can be customized to fit your level of need. We have the equipment to accomandate any residential, or commercial client, while providing the best possible solution in the area. From a simple application of top soils to broad scale clearing of streets & parking lots, we can provide the equipment and skilled teams to handle the challenges of your work requirements. We have a range of small excavators and loaders that are designed to get into almost any tight space. From new construction landscaping to existing landscapes that need a facelift, our professional staff gets the job done quickly and cost effectively with the machines we have. We also have a selection of tracked machines that are ideal for sandy areas. We use the correct machinery for your project to ensure that the costs are minimised. Using the incorrect earth moving machinery will either produce an inferior result or increase the cost of your project. By using Fiddlestiks for your earthworks in the Port Edward to Margate area, you are ensuring you get the job done correctly and for the right cost.